Posted by Teresa Mihelic HelpDesk on Monday, August 20th, 2012 at 9:30am. While many music festivals get landlocked at some remote inland location, the city of Dana Point makes the exception every time with many musical events through out the year. 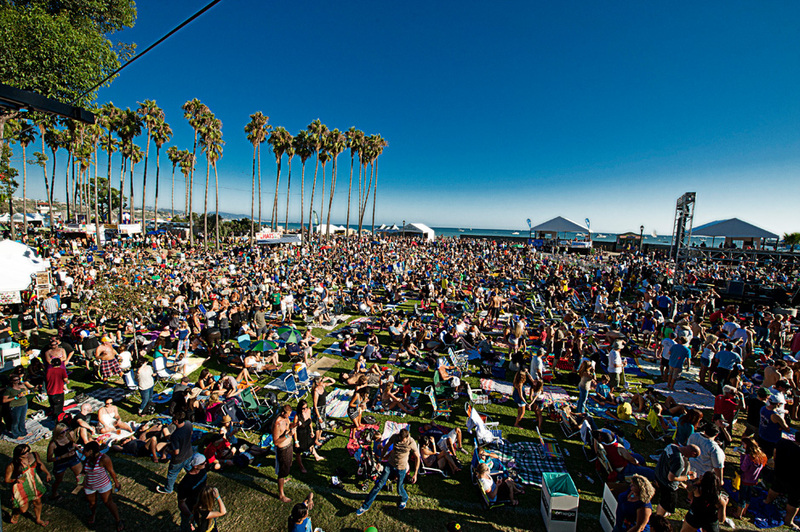 Get ready for a weekend of live music on the picturesque coastline of Doheny Beach in Dana Point. Omega Events is bringing back the Doheny Days Music Festival, the same weekend that the city is hosting the Tall Ships Festival: September 8th and 9th of 2012. The event will be held at Doheny Beach - and will include many top musicians and bands on three different stages, eco exhibits, works from local artists with a huge vendor village, and many booths with food and beverages for purchase. Are you ready to move to Dana Point? Check out what's currently for sale at Dana Point Real Estate. Reggae, lots of green space to have a picnic or lay out in the sun, hanging out w/ friends, and being right next to the beach makes this event a must!